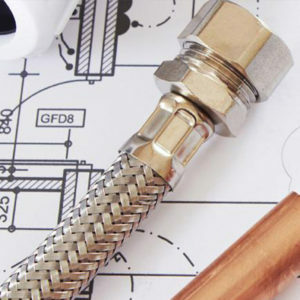 When it comes to central heating installation – whether you’re planning to replace your old heating system or install one from scratch, you can have peace of mind as GAS ON Plumbing & Heating have arranged some great deals with the world’s biggest and best manufacturers. So, what sort of central heating installation system are you looking for? Our new combi-boilers provide constant heat and hot water on demand and don’t eat up valuable space with tanks or cylinders. Our huge range of central heating installation systems means there’s one that’s perfect for your lifestyle. For instance, with the latest controls that react to temperature changes from room to room, your new central heating system can offer you controllable heating that’s smart enough to reduce energy consumption and cut heating bills.